Many natural study systems span large geographic ranges, such as forest types, coastal intertidal zones, freshwater streams and ponds, or phytotelmata. While these systems may be found all over the world and may vary in environmental and biodiversity conditions, experiments are most often necessarily conducted in one study location. But how applicable are patterns and drivers found in one location to the broader study system? In the Srivastava lab we work in field sites in Puerto Rico, Costa Rica, and Brazil, which differ in species richness and abundance, elevation, rainfall, and forest type. 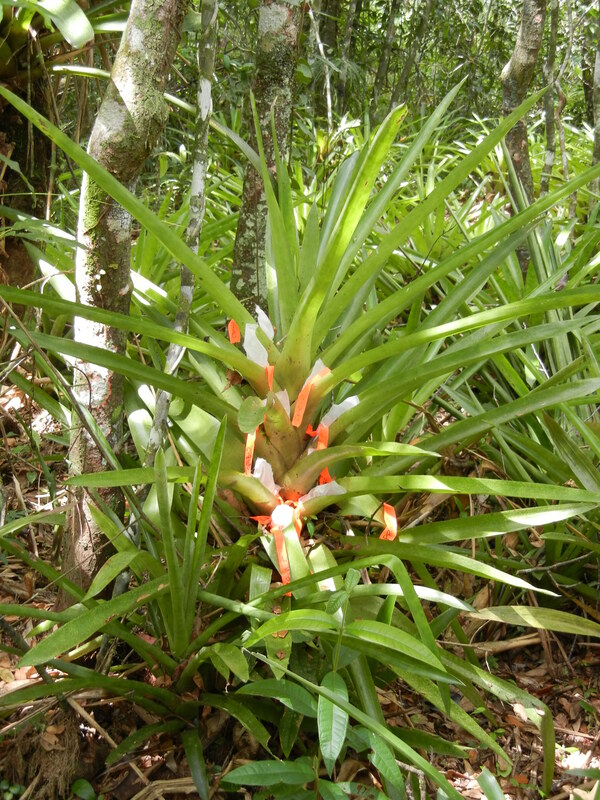 Bromeliads are used in all these locations to conduct experiments on community structure and function, but the applicability of results among sites had never been tested. By replicating experiments in all three sites and in a “common garden” in Brazil, we were able to determine that the aspects of the community driving ecosystem functions in one location, may have little to no effect in another. 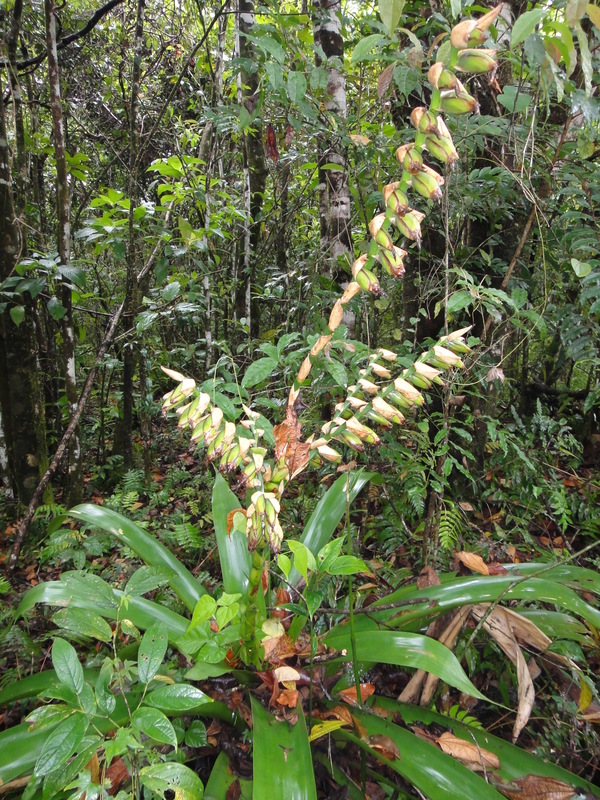 This research shows that local environmental conditions can have significant impacts on community function, even within such a similar system as bromeliad phytotelmata. LeCraw, R.M., and Srivastava, D.S. Submitted. 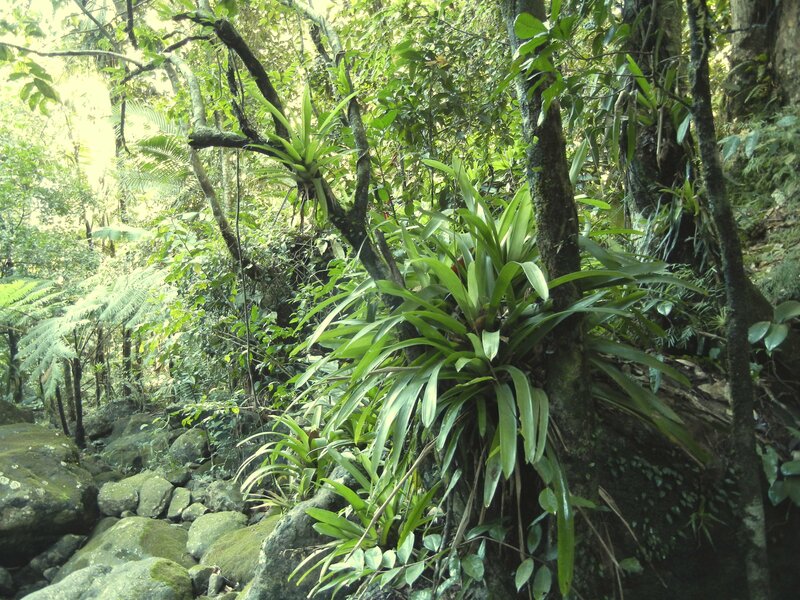 Biogeographical context-dependence of top-down control in bromeliad food webs.